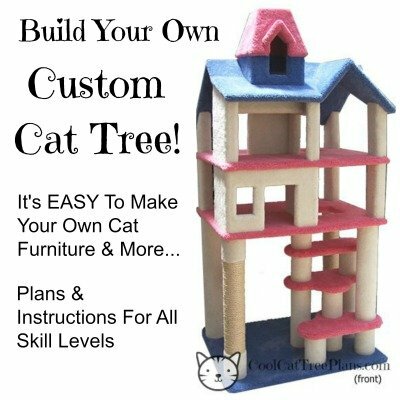 Cat Trees, Furniture & Toys For Happy Healthy Cats! So, this curved mahogany cat shelf with replaceable carpet has a really great, classic style to it. It’s refined and the mahogany finish is really special. I really like the finish on this particular cat shelf, it’s got a classic look to it that I feel a lot of cat furniture lacks. Not that I dislike it’s carpeted brethren, but sometimes they just won’t fit in if you have a more specific aesthetic in your home. This perch is curved enough to make a nice cozy bowl for your kitty to snuggle in. 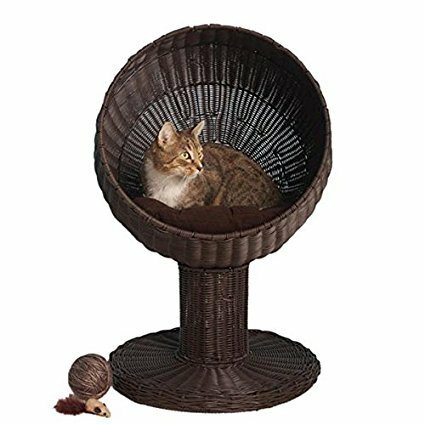 It has replaceable berber carpet, so when you’re cat has finally scratched it to smithereens you know you can fix up their favorite spot. It’ll also be cheaper than buying a whole new shelf! 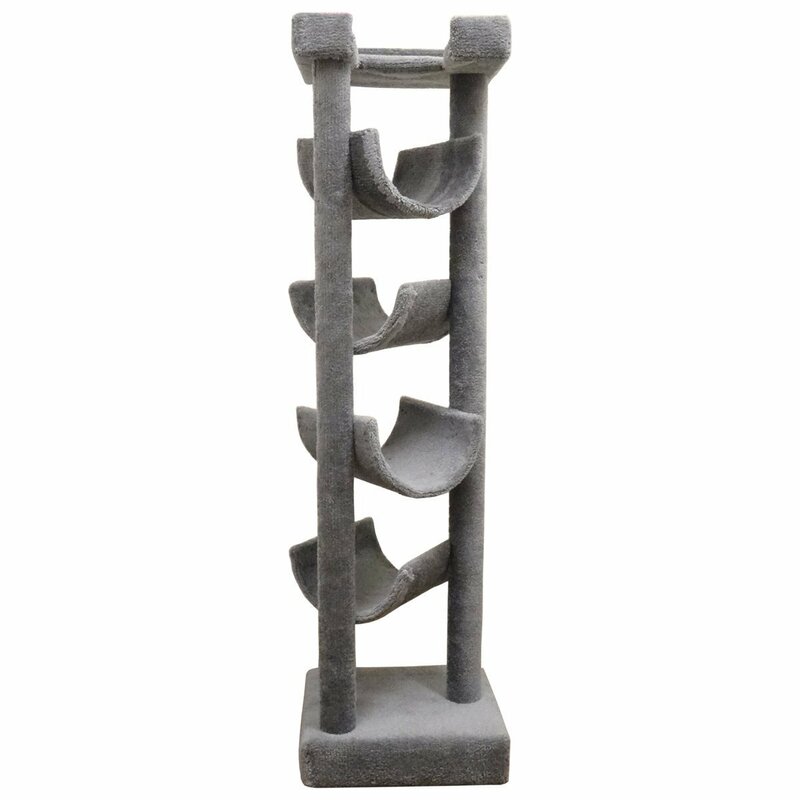 I think this would be a great piece to get if you are looking for something that could blend into your decor and bring everything together. It’s interesting without screaming “look at me!” It’s elegant. 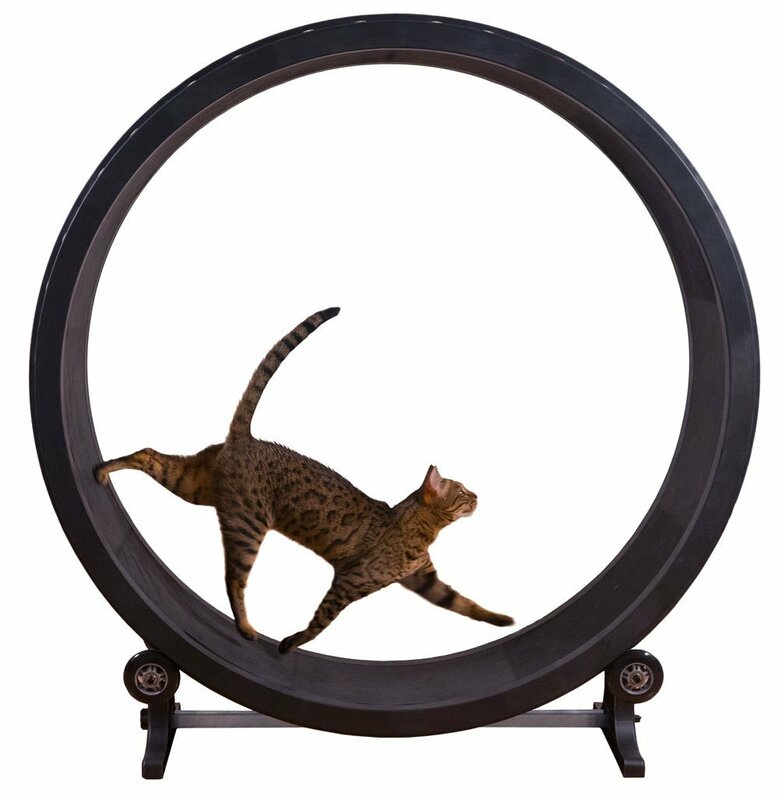 It really makes it so that you don’t have to compromise on looks in order to give your cat a really cool place to romp. 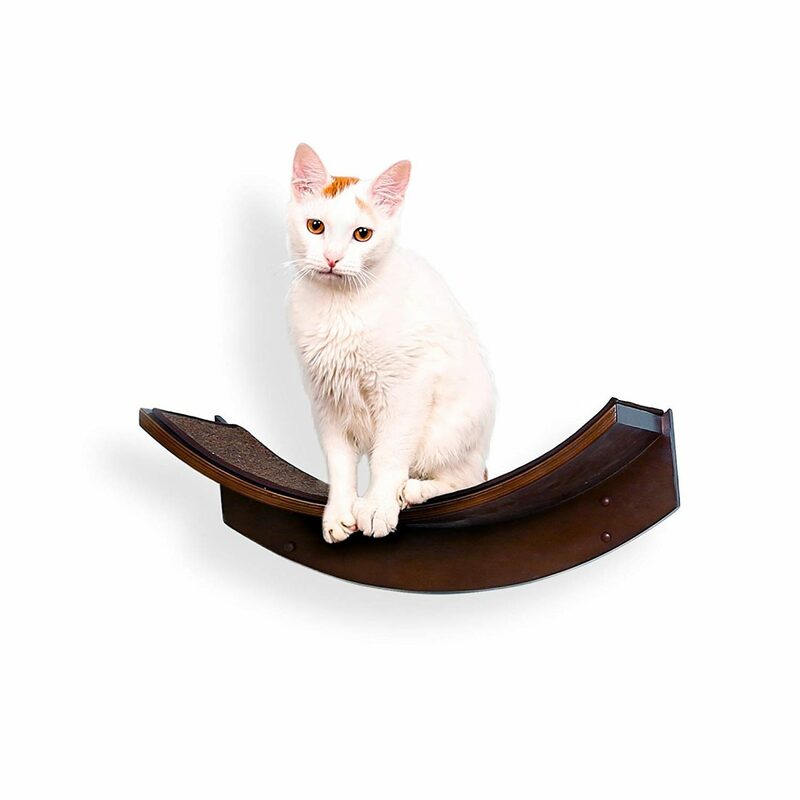 See even MORE wall mounted cat perches right here! This cat shelf is what I’d go for if I was looking for something that could be a conversation piece without being loud and in your face. I really like that about it. 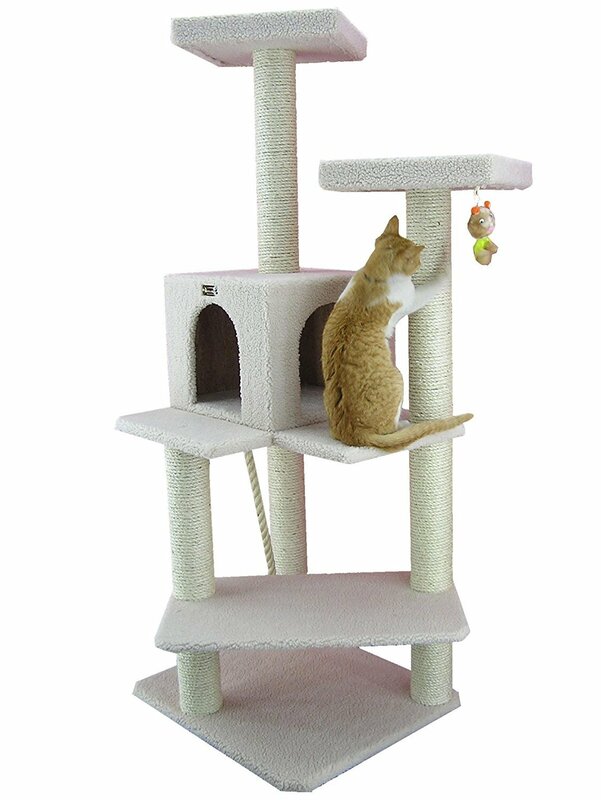 It’s well made, sturdy and with the replaceable carpet you don’t have to buy a whole new cat perch when your cat inevitably destroys it. That’s always a plus in my book. 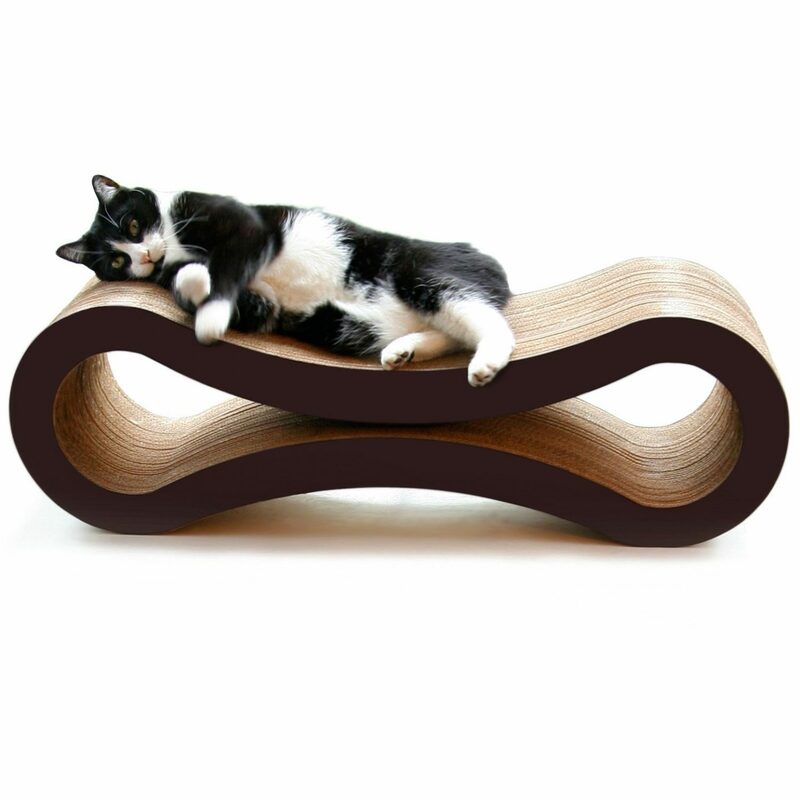 Like This Curved Mahogany Cat Shelf With Replaceable Carpet? Please Tell Your Friends. Thank YOU! Katris! 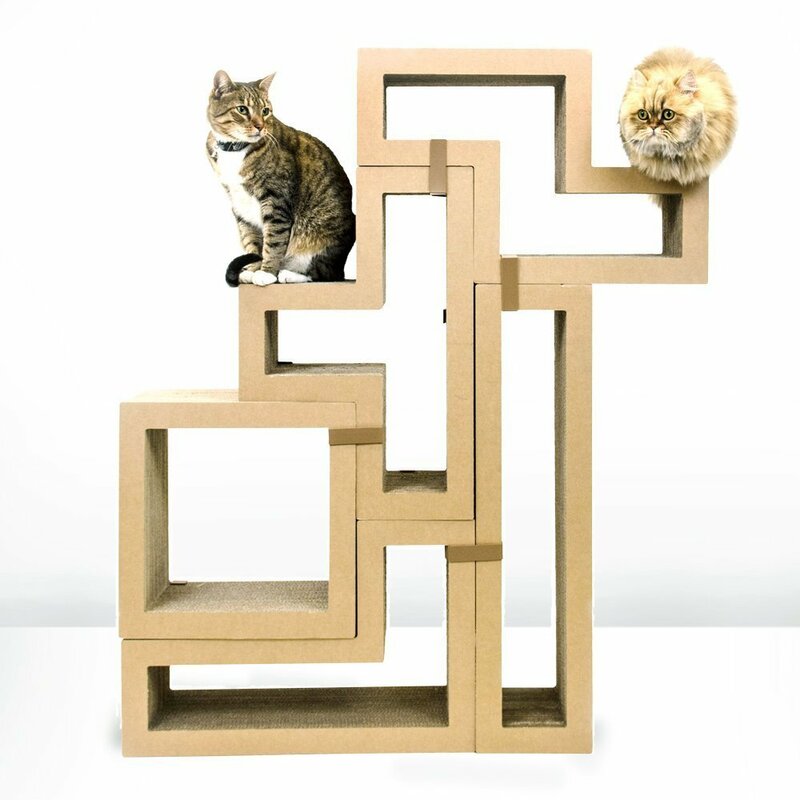 Yes, It’s A Modular Cat Tree Inspired by TETRIS! 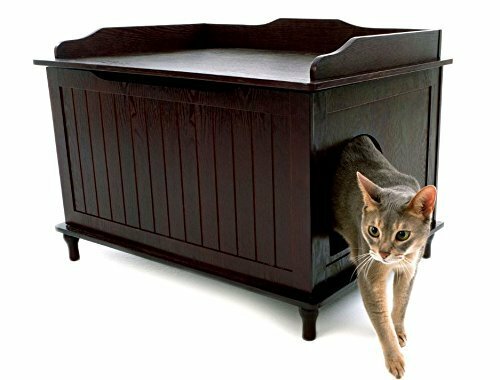 Featured on Animal Planet’s “My Cat From Hell” Click image to see all the COLORS, Configurations & Package Deals! 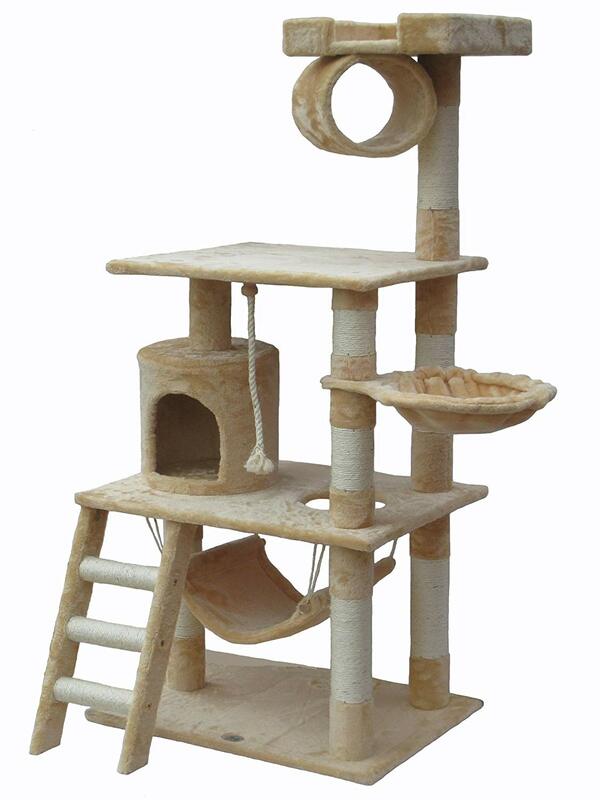 All Time Best Selling Cat Tree! Click Image For More Info! Special Note! This site contains affiliate links. If you click a link AND make a purchase we MAY make a small commission. The process adds nothing to your costs.